Every Mock Draft Monday you can expect to see at least a two round mock draft from one, some, or all of the Whole Nine Sports crew. 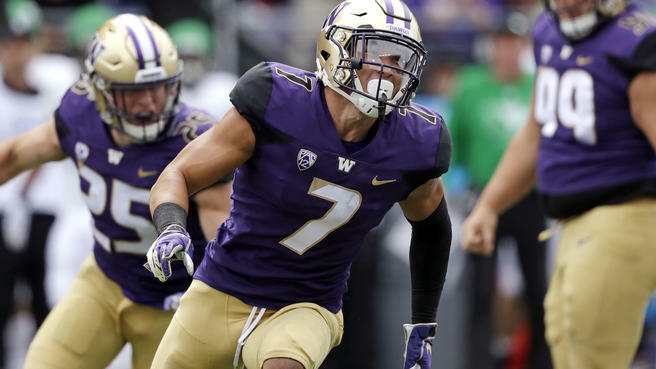 This week, the mock draft is brought to you by Brandon Olsen, Austin Cunningham, and Justin Rochat take you through the first round of the NFL Draft. 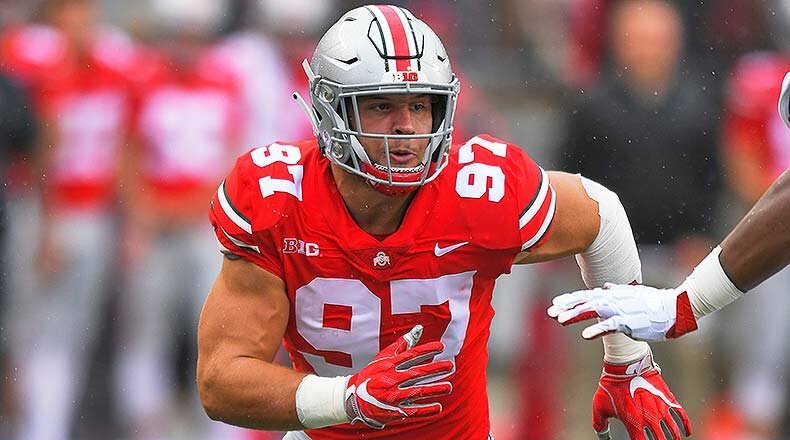 When you have the first pick in the draft, the smart thing to do is to take the best player available and I still think that’s Nick Bosa so the Cardinals take Bosa here. 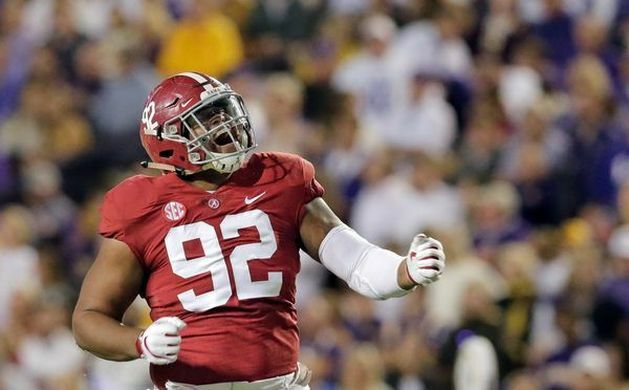 WIlliams is the second coming of Aaron Donald and will help tremendously with the 49ers pass rush. The Jets offensive line should be retooled at multiple positions. Kelvin Beachum is serviceable at LT but only has another year left with the Jets. If Jawaan shows that he can play LT right away Beachum can slide inside at guard or play RT with Shell moving inside. Priority should be keeping Sam Darnold upright. 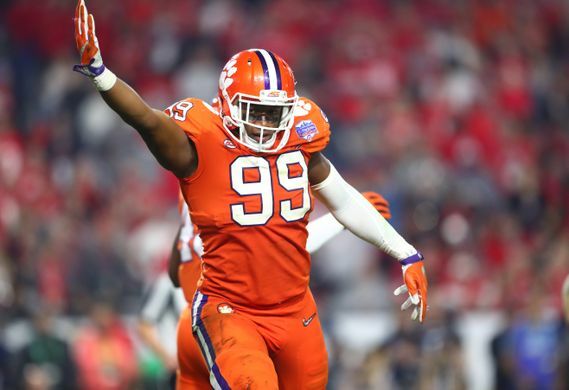 Clelin Ferrell is my best hand-in-the-dirt EDGE rusher after Nick Bosa so the Raiders draft him to be their next best presence on the d-line. 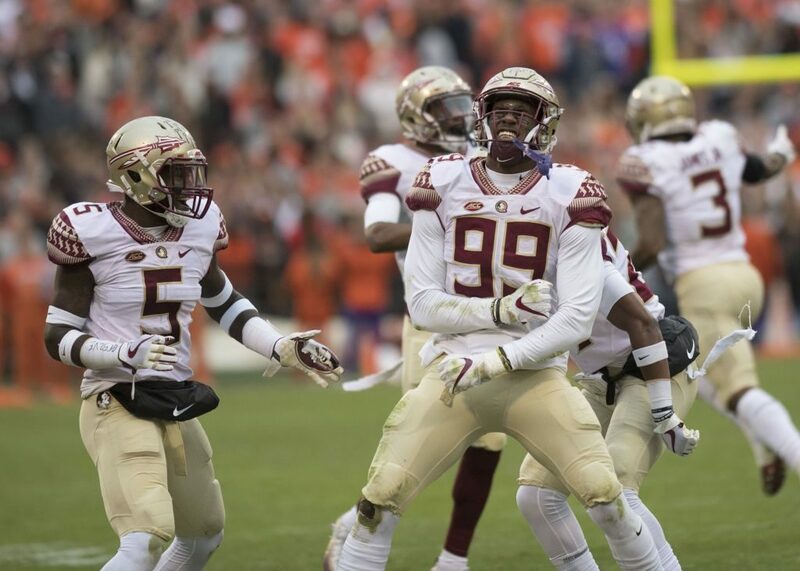 The Bucs are looking for help in the pass rush with Gerald McCoy and Jason Pierre-Paul getting towards the of their careers. 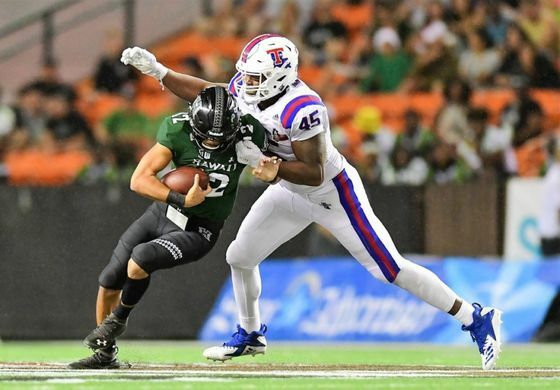 Allen would be a nice fit along side Vita Vea too. Eli should start the season for the Giants behind an uneven offensive line. 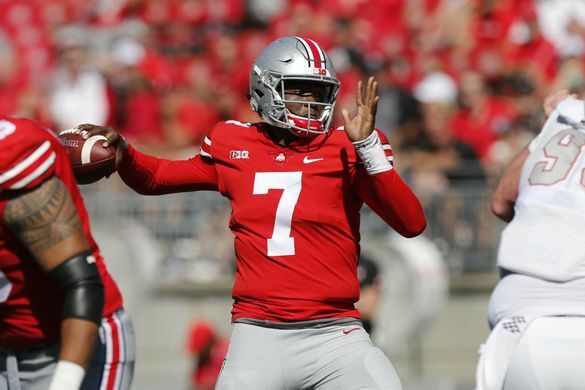 Haskins is a smart QB that understands how to make his progressions, but the best decision for the Giants is to have him sit and watch from the sidelines. Say what you want about Eli, but he has two Super Bowl rings and Haskins can learn a lot from him. 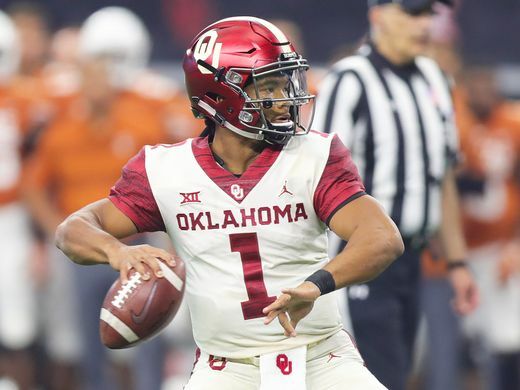 Kyler Murray is my QB1 so Jacksonville being able to get him at 7 in this no-trade mock draft would be an ideal situation. Detroit needs help in several places, but Gary at 8 would be perfect for them. This would be a good addition for Matt Patricia’s defense. The Bills believe they have their franchise QB in Josh Allen, so now they have to make sure he has time to throw the football. 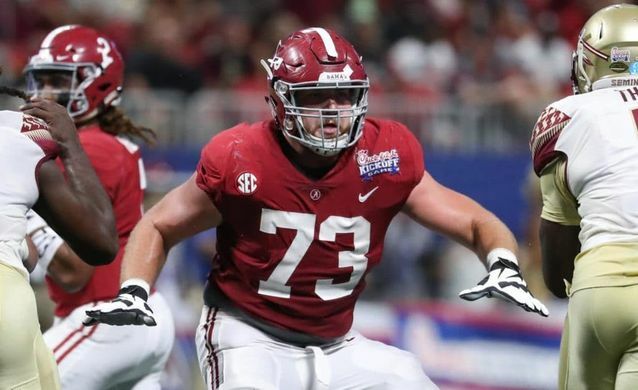 Jonah Williams is ranked by many as the best offensive lineman that could play anywhere on the line. 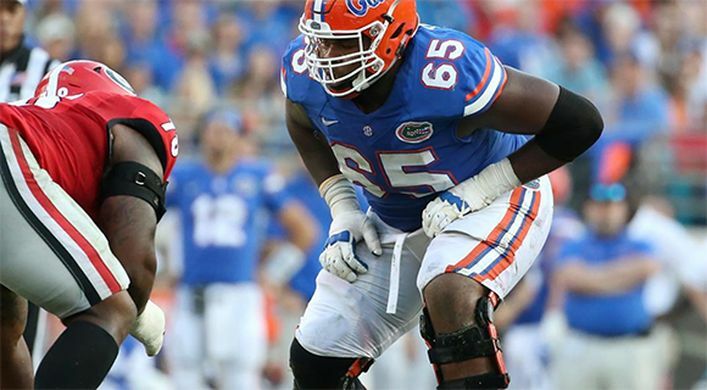 Giving Allen one of the best blockers in this draft should help him a lot. 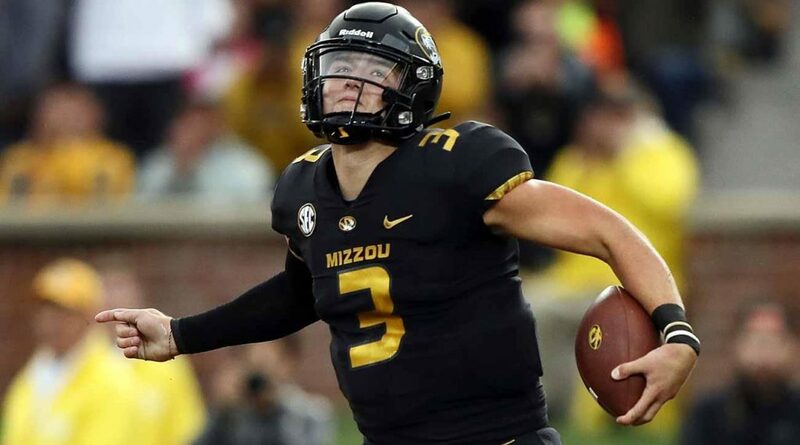 Drew Lock is one of the highest-ceiling QBs in the draft this year with his strong arm and poise in the pocket, Denver drafts Lock here to groom behind Flacco for a year. 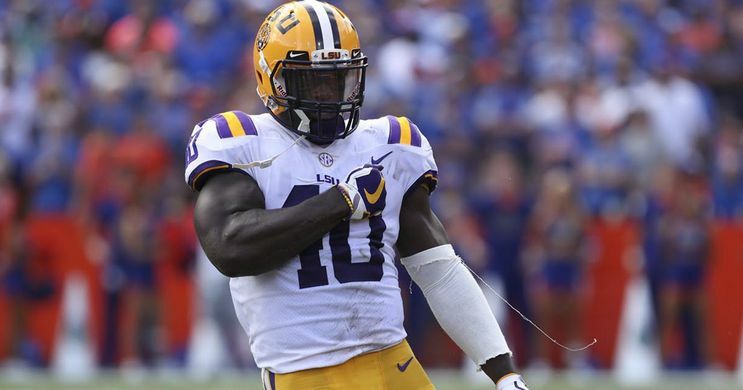 The Bengals went heavy on Defense in last years draft, but adding Devin White here to go along with Malik Jefferson and Sam Hubbard will help them continue to make their defense pretty scary. 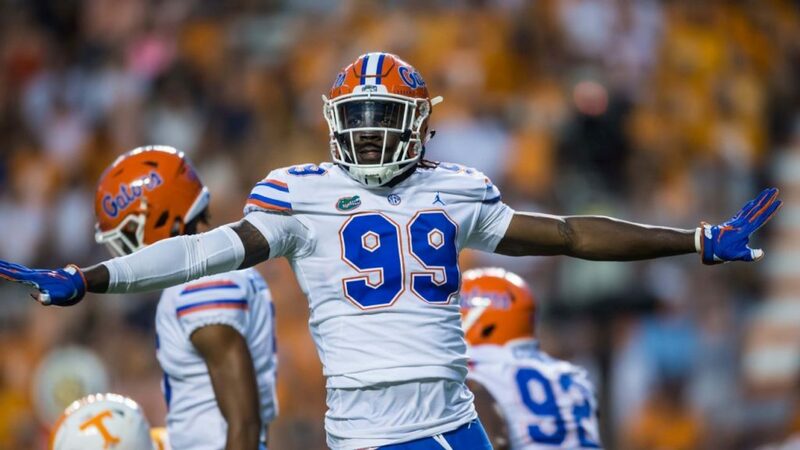 Jachai Polite is a very good pass rusher, he may have to improve in some areas, but the Packers lack good players on the defensive side of the ball. Polite doesn’t fix that problem, but he is a good start. 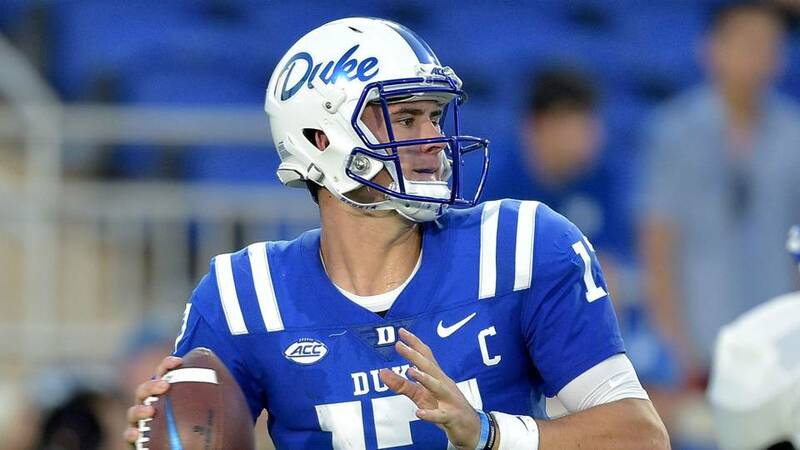 Although I’m not a fan of Daniel Jones, I think the best bet here is that the Dolphins draft Daniel Jones to be their QB of the future. Atlanta dealt with a lot of injuries on the defensive side of the ball last season. 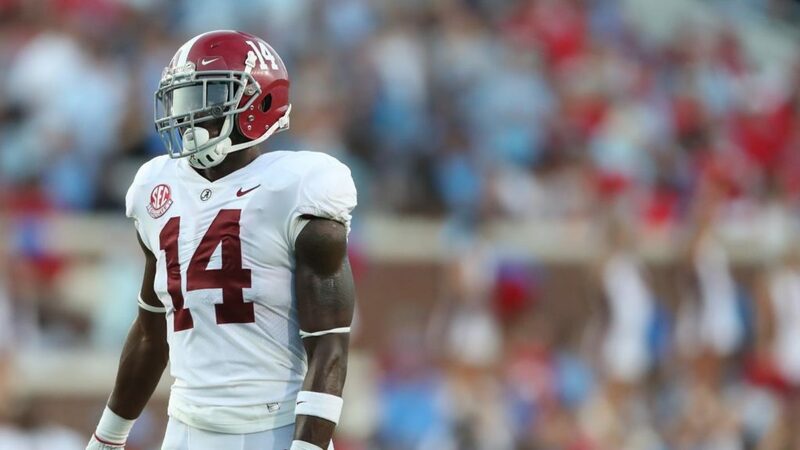 Adding Burns opposite of Vic Beasley would be scary. 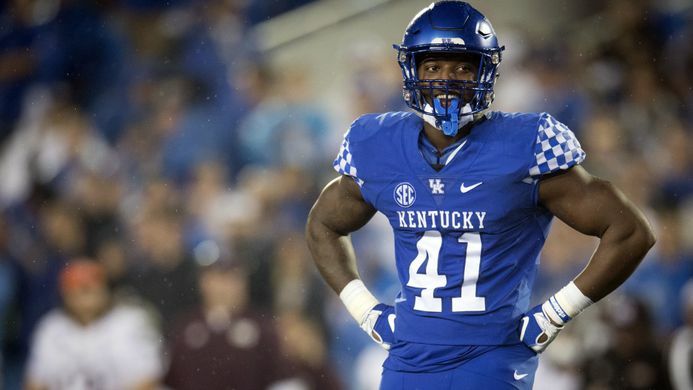 I made this pick before the combine, but I’m writing this a day after Metcalf put up eye opening numbers in his 40 time and bench press. I know some may overreact and say he’ll be taken way higher now, but the combine is only a workout and you still have to go to the tape. The tape shows he’s a big physical player, but needs to work on his route tree a bit. He’s still WR1 for me. Ed Oliver is a freak athlete on the defensive line and him falling to Carolina should be a crime. He’d be given plenty of freedom to wreak havoc on this defense. With Joe Thomas retiring before last season, the Browns are looking for the next guy who can step in and hold the position for this next era of the Browns. 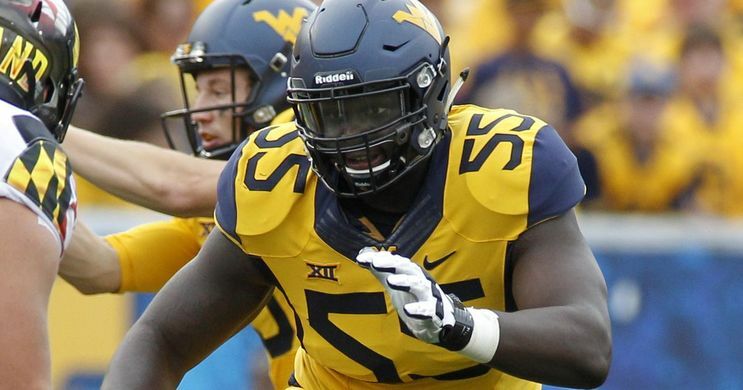 Cajuste could be the answer right here at pick 17. Is Ford a tackle or guard? It doesn’t matter. Cody Ford should be a beast anywhere he lines up, however, for technical reasons, I like him inside as he’s my #1 rated guard. Minnesota needs help from anywhere they can get on the offensive line and Cody Ford will help a ton no matter where they put him. 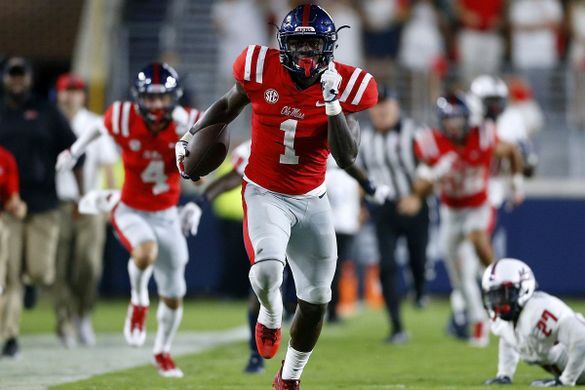 Hollywood Brown is one of, if not the, fastest receiver in the 2019 NFL Draft so drafting him here will force defenses to trust the deep ball, freeing up space for this Tennessee run game. The Steelers secondary needs help, especially at Corner. Murphy is a plug and play guy that could help right away. I’ll keep this short and sweet. LOB is over, Thomas is leaving . Rapp is my #1 rated safety. Rapp City in Seattle. 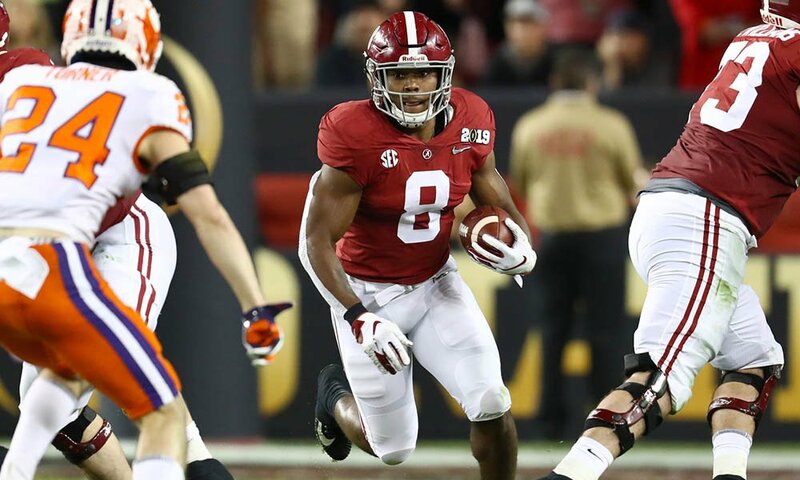 Josh Jacobs is the best running back in the 2019 class and the Ravens clearly don’t want to throw the ball a ton so Jacobs allows them to stick to their philosophy. The Texans desperately need work on their offensive line to protect Deshaun Watson in the pocket. Dillard could be a key piece in that moving forward. 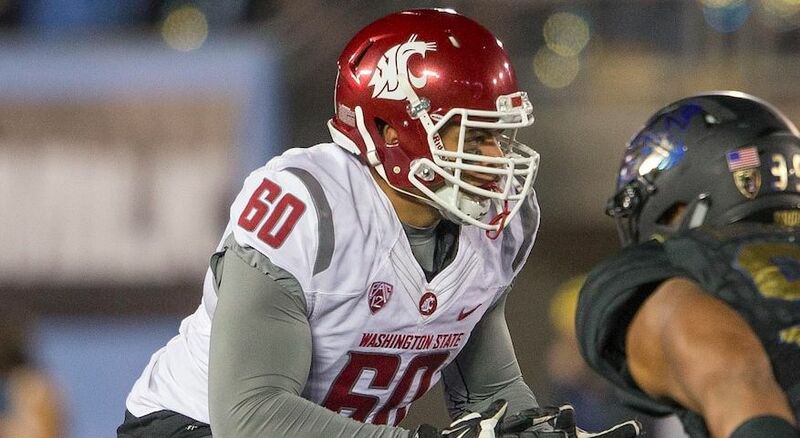 Adderley rose up draft boards during Senior Bowl week and hasn’t stopped. 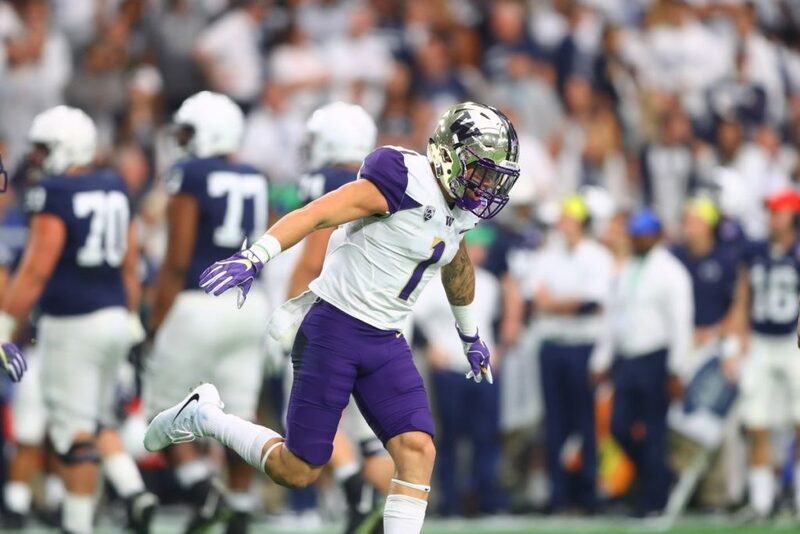 He’s a versatile DB and could one day be a top safety in the league. He has a knack for the ball snatching 3 interceptions with 9 passes defended. 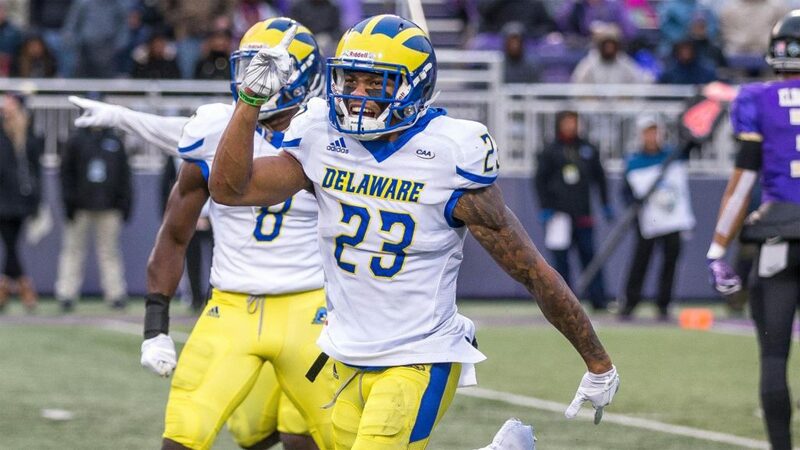 Oakland needs a player like Adderley who can give the ball back to the offense. 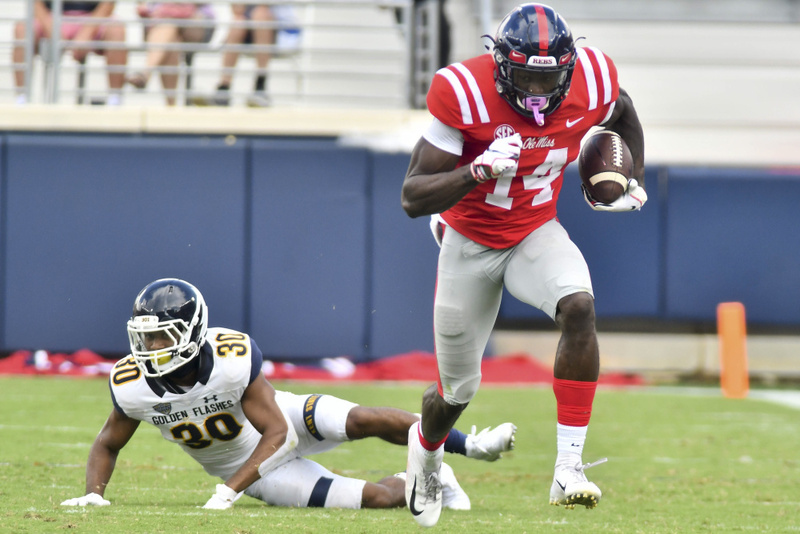 Philly is rumored to be shopping Nelson Agholor and drafting AJ Brown would give them a young receiver that’s an absolute weapon with the ball in his hands so draft him here and get the best receiver available. 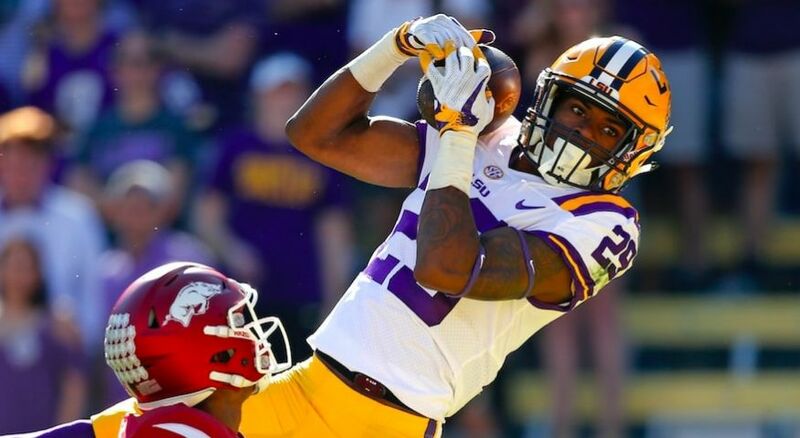 Greedy Williams going to the Colts would help bolster their young defensive core and make them a feared team on both sides of the ball. 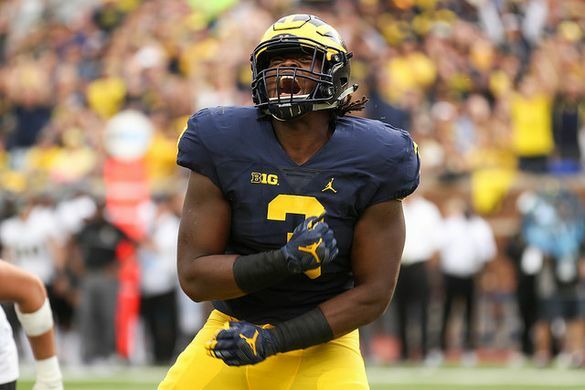 Hockenson should be the consensus #1 TE in this draft. After trading Amari Cooper the Raiders lack good pass catchers and Hockenson can do it all. 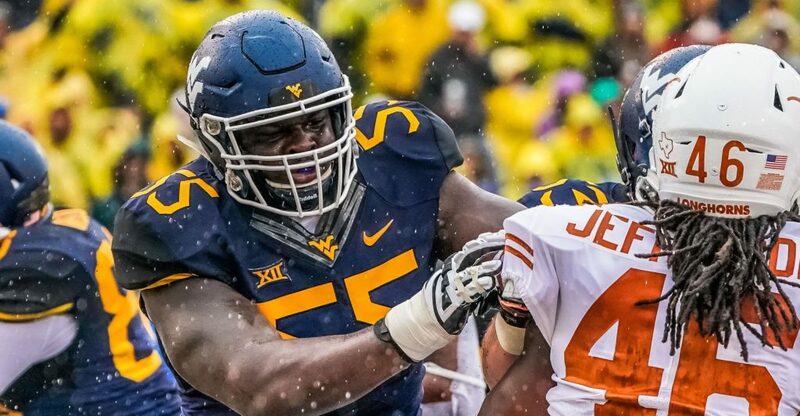 He can pass protect, run block and could help out receiving. In two years at Iowa Hockenson tallied 73 receptions, 1,080 yards and 9 touchdowns in 23 games. 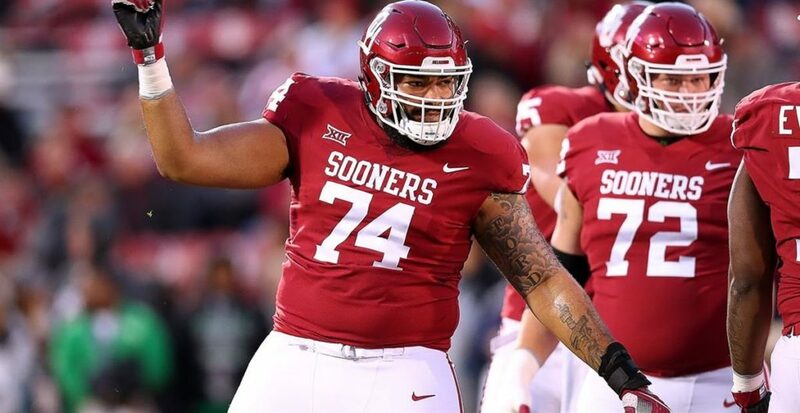 Christian Wilkins is probably the highest-floor defensive lineman remaining and that’s exactly what the Chargers need if they want to win now so this is the best move possible for them. I’m not as high on Deinte than others are, but after trading Haha Clinton-Dix this is a hole GB needs to fill. 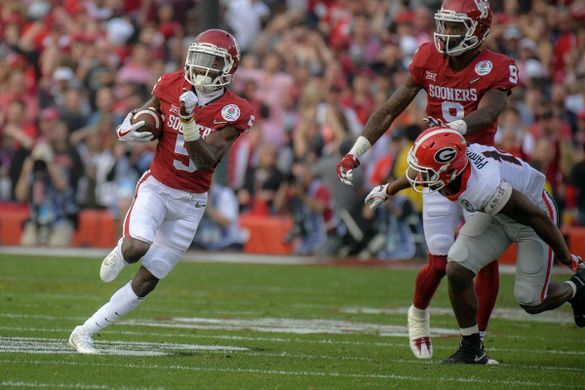 Thompson is still a top safety in this draft and should be able to help out right away. 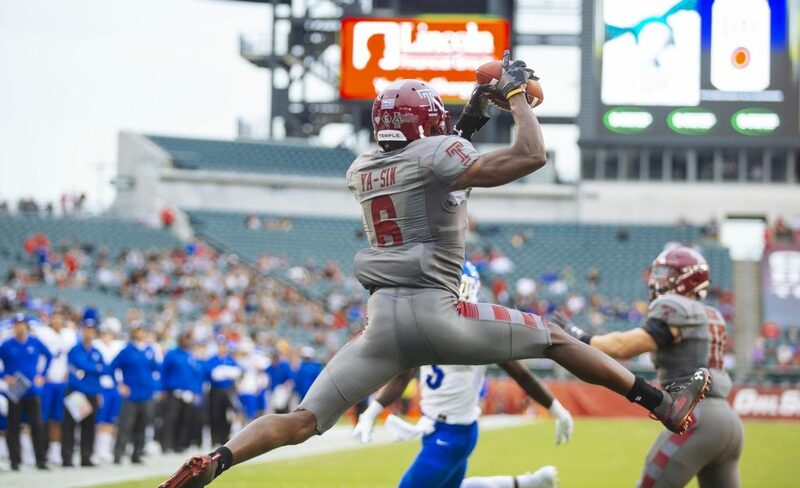 Rock Ya-Sin is one of my favorite corners in this 2019 class and Aqib Talib is getting up there so the Rams draft his successor here with the physical corner out of Temple. The Patriots will be looking for a replacement of Trey Flowers in this years draft since he will try the free agent market. 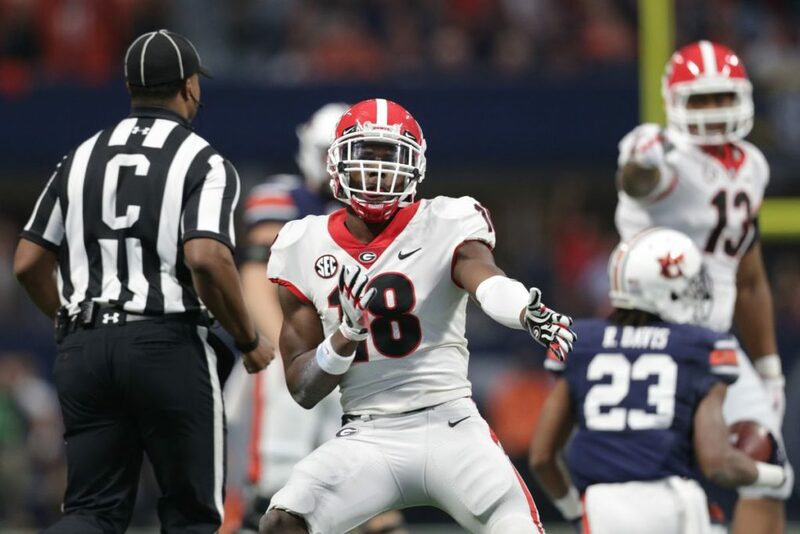 Ferguson at the end of round one would be perfect for the Patriots because he looks like a Trey Flowers 2.0 .